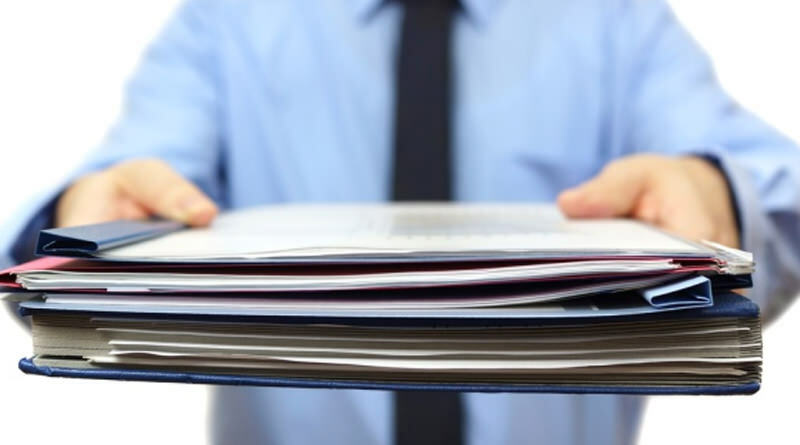 What Supporting Documentation Must You Provide With Form I-130? Once you have filled out all necessary fields on Form I-130 and answered each question to the best of your ability you must find and attach supporting documentation. The purpose of the documentation is to prove that you and your family member are related. You can upload all your required supporting documents in your SimpleCitizen account. If you don’t have digital copies of your documents you can take a picture of them with a mobile device. The documents should be copies of the original documents and will differ depending on whom you are filing for. Additional documentation that shows proof of your marriage. If you are the mother of the child, you must include a copy of their birth certificate that shows both your name and the name of your child. If you are the father of a child, you must include their birth certificate that shows your name and your wife’s name and your marriage certificate. If the child was born out of wedlock and you are the father, you must include evidence of your relationship with your child before they reached the age of 21. Some examples of evidence include proof that you lived with the child, supported the child, or showed interest in the child’s well-being. A copy of your brother’s or sister’s birth certificate that indicates that you share at least one common parent. If you share a common father but have different mothers, you must include marriage certificates of each marriage and documents showing that any previous marriages of both your fathers and mothers were ended legally. You must include a copy of your birth certificate showing both your name and your mother’s name. You must include your birth certificate that shows the names of both parents. You must also include your parents’ marriage certificate that shows your parents were married before you were born. If either your mother or father was married prior to their marriage to each other, you must include documents showing their marriages were legally ended. If you are filing Form I-130 for a stepparent or stepchild, you must include a copy of the marriage certificate between the stepparent to the child’s natural parent to prove that the marriage happened before the child turned 18. You must also include documents that show any previous marriages were legally ended and a copy of the stepchild’s birth certificate. If you are related to your relative by adoption, you must include the adoption decree showing that the adoption happened before the child turned 16. If you also adopted the sibling of an adopted child, you must include the adoption decree showing that the adoption happened before the child turned 18. If either of the two instances above apply to you, you must also show that each child resided with you, the adoptive parent, for at least 2 years before or after adoption and was in legal custody of the child during this time.